Salsa Night is Pasadena's biggest Salsa Social and Workshop. 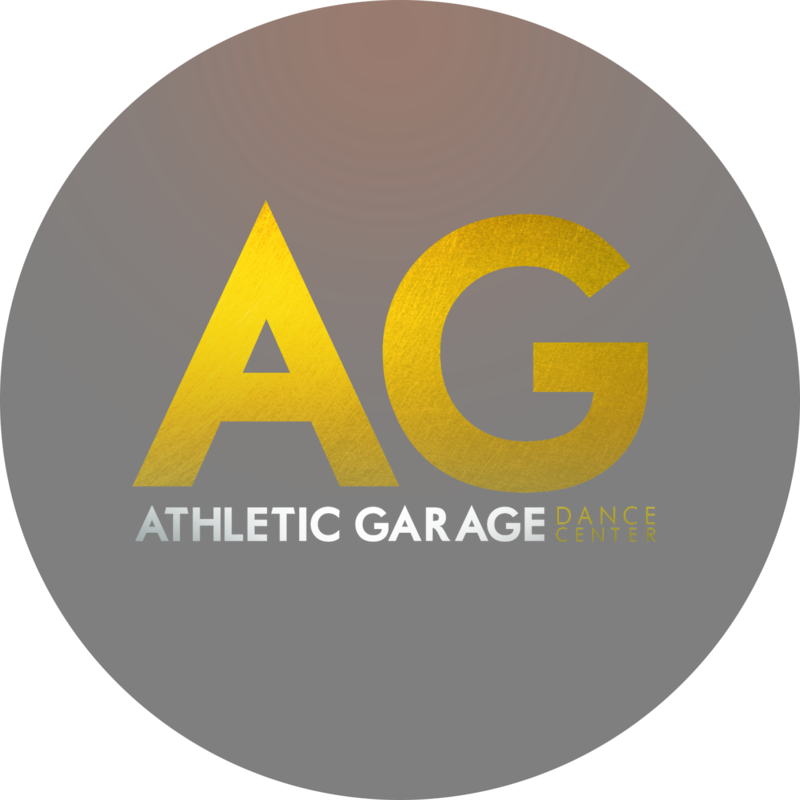 All levels of dancers are welcome and no partner is needed! Bring friends or come solo and dance the night away! 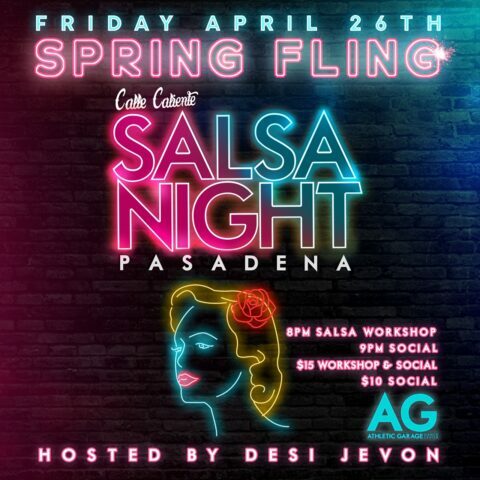 Salsa Night Pasadena occurs *every other month* in our big 6,000 sq. ft. warehouse. The night starts at 8pm with a beginner level Salsa Workshop taught by Salsa Master Desi Jevon. Desi's credits include: Dancing with the Stars, So You Think You Can Dance, World of Dance, Lip Sync Battle, Gloria Estefan, Selena Gomez, Prince Royce, Alicia Keys, and many other artists from around the world. The night continues as the social starts at 9pm featuring a Live Band, FREE wine, Live Performances, and tons of fun. The social is a great opportunity to meet people from all over Los Angeles, mingle, and dance! You will be sharing the floor with beginner dancers, experienced dancers, and some of the best Salsa dancers in the world. Follow @SalsaNightPasadena for a peek at our previous events, as well as to stay up to date with all things Salsa Night. See you there!